2018 Tour de France started today and BestBikeSplit released full-featured premium race plans for 21 stages using their performance modeling software. 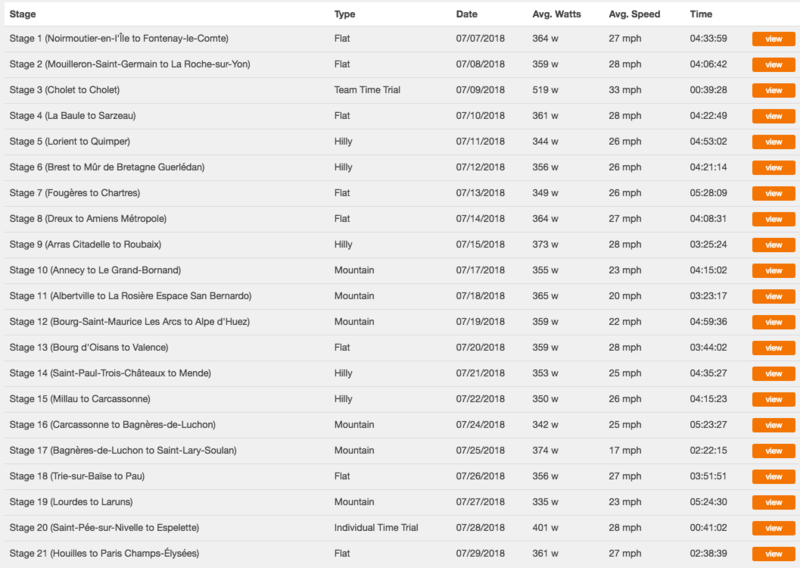 These files are available to download in many different formats which you can import into your own indoor cycling app such as Zwift or Trainer Road. You can browse through all the stages here. Once you click on a stage, click on the “View” link to display more details and race overview. You will also see how the race plan was developed. BestBikeSplit modeled non Time Trial stages as a single entity using the typical pulling power exhibited by riders at the front of the main group. Then they used the Time Analysis tool to highlight specific sections of the course that could influence race day strategy. 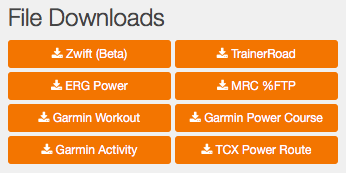 Each stage is available to download in many different formats which you can import into your training application. 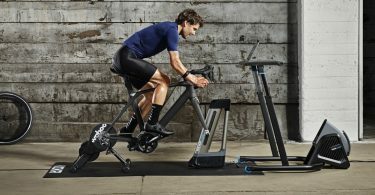 Any application that supports ERG or MRC file format can be used such as CompuTrainer, iMobileIntervals, perfPRO and PeriPedal. 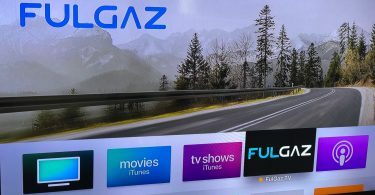 For Zwift, they have a Zwift version that you can download and import into your Zwift workout library usually available under (Document > Zwift > Workouts) on your desktop. 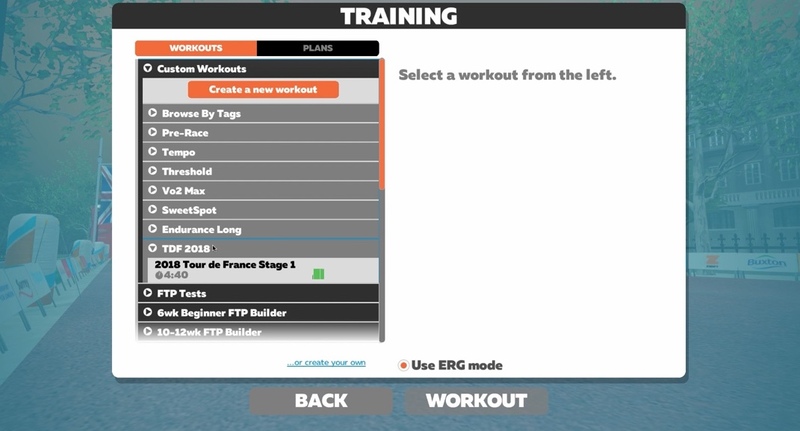 For iOS, you can see the step by step directions to import a custom workout in this video. 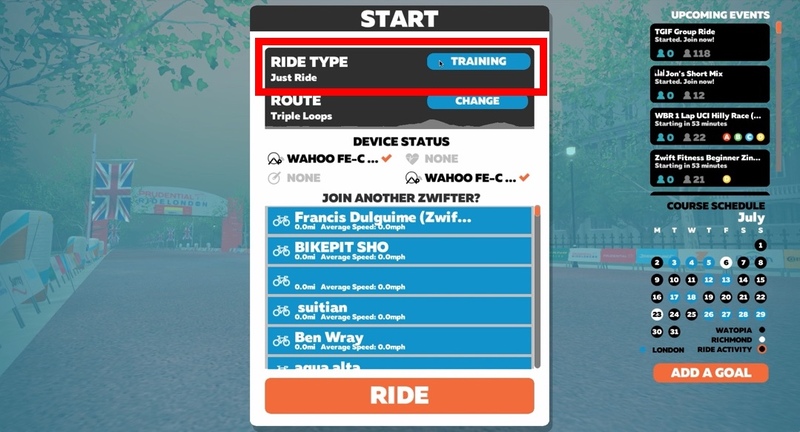 Once you import the file, open your Zwift session, after pairing all your devices, select “Training” under “Ride Type” and go to your custom workout library. You should see your TDF file there. These are workout files modeled after your FTP so make sure you set your FTP correctly. They are tough and long workouts and meant for riders up front. It will give you an idea of how much effort these riders put. You can drop power by 35%-40% to take it somewhat easy in the middle of the pack.